I’m delighted today, to invite Satima Flavell to guest post on my blog. Satima writes fantasy like me, but her muse leads her to high fantasy. A genre full of magical creatures and settings in a totally made up world. Let’s hear what inspires Satima! Many thanks to Kim for inviting me to write a post! It’s great to meet new friends, and I hope you will all visit me on my own blog or on Facebook. If you’re a reader of Kim’s books, you must be a lover of fantasy, like me. I am a fantasy writer too (my first novel, The Dagger of Dresnia, came out last year from Satalyte Publishing) but I write in a different sub-genre – high fantasy. That means my work has the classic medieval setting with elves, dwarves, etcetera, like the works of our ‘grandfather’, JRR Tolkien. As an author of high fantasy, I have to have a reasonable knowledge of life in my chosen time and place. It’s an imaginary world, but one that’s very like our own – at least, our own as it was in the late 1100s in the British Isles. I have always loved both history and fairy tales, so I guess those two loves channelled me into high fantasy! As a youngster, I loved reading fairy tales and folk tales, and when, at the age of fourteen, I first read Mary Stewart’s reworking of the Arthurian stories in The Crystal Cave, I really wished I could have written it myself! However stories did not come knocking at my door and begging to be told until I hit late middle-age. In the interim, I wrote reviews and feature articles for a variety of publications as well as an occasionalpoem. Sadly, I have friends and relations who will not read my work. They tend to look down on fantasy as being a lesser genre. They would, I suspect, rather I wrote straight historicals or even literary fiction, because they find it impossible to suspend their disbelief enough to accept a world where magic is a fact of life, and ordinary mortals share their world with other races of sentient beings. ‘Why not set the same story in a real world?’ they ask. The fact is that all fiction is made up of lies. Skilfully told lies, of course, that would have us believe in the places and characters, but all lies, nonetheless. These lies are all in the service of investigating the human condition. Writers of ‘speculative fiction’ (a catch-all term that covers science fiction, fantasy and horror, among other genres) use imaginary worlds to comment on this one. They may be commenting on politics (Orwell’s Animal Farm) sexual and racial discrimination (Ursula LeGuin’s Left Hand of Darkness) or any other divisive topic, but this idea of social commentary is found throughout the genre. By setting their stories in an imaginary world, spec-fic writers are trying to highlight some aspect of humanity. Thrown against a different backdrop, human frailties, joys and woes stand out more clearly. Good fantasy teaches us new ways of seeing what it means to be human. The Dagger of Dresnia carries many such themes. My main character is Queen Ellyria, an elvish princess married to an ordinary mortal king. What is Ellyria to do when she finds herself trapped in a deadly bargain with a dark spirit, with all hell breaking loose? To find out, I followed themes including the many forms of love; the growth of intimacy; the singularizing nature of an unusual talent; dealing with consequences; internal conflict; family conflict; problem teenagers and racial conflict. On further reflection, I could add another – the potentially healing power of family ties. Of course, I could not see the themes when I started writing. Only after close reading and reflection can we recognise a book’s themes, even books we’ve written ourselves! Even when the last full stop was in place, I could only identify two – the various forms of love and the consequences of doing the wrong thing for the right reasons, but all books have more than two themes. According to one expert, there are always at least seven! What themes can you find in your own work, or the works of your favourite authors? 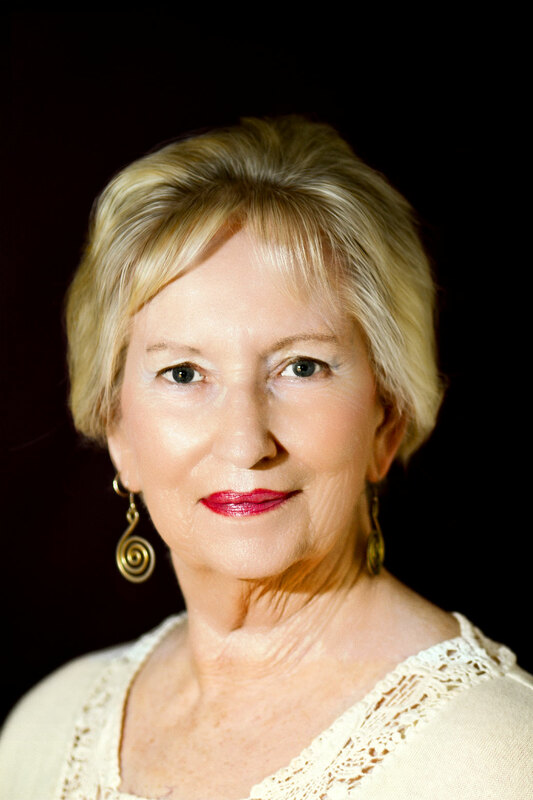 Satima Flavell (also known as Carol Flavell Neist) is a writer, editor and reviewer. Her first poem appeared on the children’s page of what was then The Manchester Guardian when she was seven, and she continued to earn pocket money through writing until teenage interests took over. After training and working in the performing arts, she began reviewing dance performances in the 1980s, and this rapidly expanded to writing reviews and feature articles for The Australian, The West Australian, Music Maker, Dance Australia and many other journals. 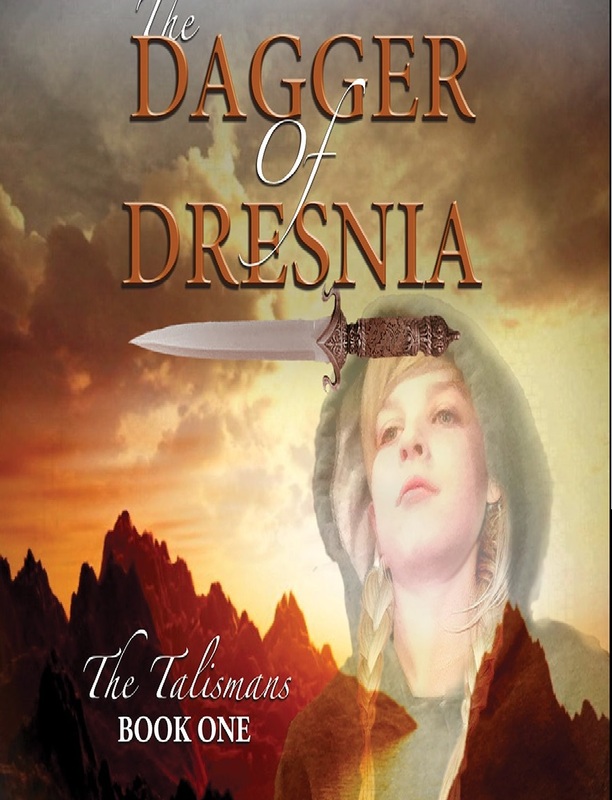 However, her favourite reading matter has long been fantasy, and her first novel, The Dagger of Dresnia, book one of The Talismans, was published last year by Victoria’s Satalyte Publishing. Book two, The Cloak of Challiver, will be out later this year. Her website is at http://www.satimaflavell.com and you can find her under the same nom de plume on Blogger and Facebook.